Taking Everyone for a Ride. 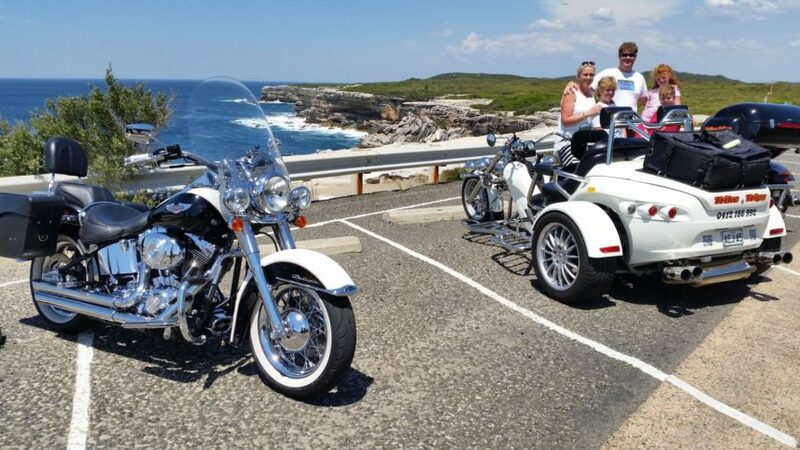 Sydney – Guided Motorcycle or Trike Tours for 1 hour or more. Sydney – Guided Motorcycle and Trike Tours for riders and pillions – 1 day. Copyright © 2019 Ride the World (Australia). All Rights Reserved.